For more than half a century, The Swingles have pushed the boundaries of vocal music. The seven young singers that comprise today’s London-based group are driven by the same innovative spirit that has defined the five-time Grammy winners since they first made waves in the 1960s. 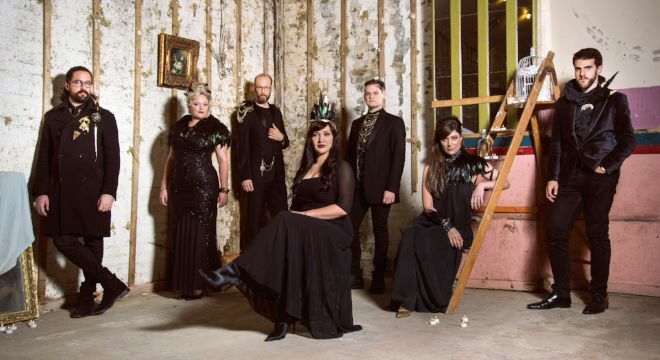 At a time when acappella music is more popular than ever, The Swingles are recognized as masters of their craft, and their repertoire has grown to include a huge variety of music, including new original songs and music inspired by their international travels. With creative arrangements that transport these well-loved songs into the group’s unique and vibrant sound world, the results are powerful and surprising.